We want you to know BeansLive.com is a provider of world-class products at incredible prices. We also want you to know that we take great pride in providing our customers with excellent customer service. Should you have any questions or issues, we invite you to take advantage of one of the several avenues we provide to get you the service you need. 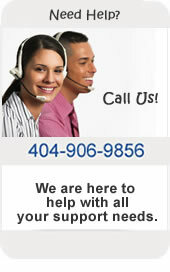 Our support specialists are here to help. Please give us a brief description of the change you would like to your website and your contact information and a support specialist will be in touch with you within 24 hours. Please remember that you must be identified as a user authorized to submit a change request for your company website before the change can be implemented. If you are not an authorized user, the support specialist will require approval by a individual with the appropriate authority to request the change.